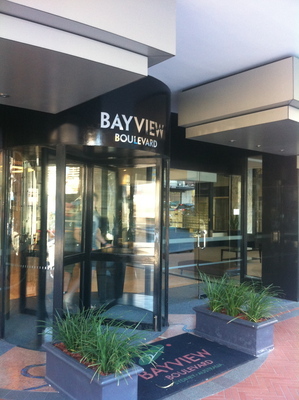 Bayview Boulevard Hotel is located in William Street. 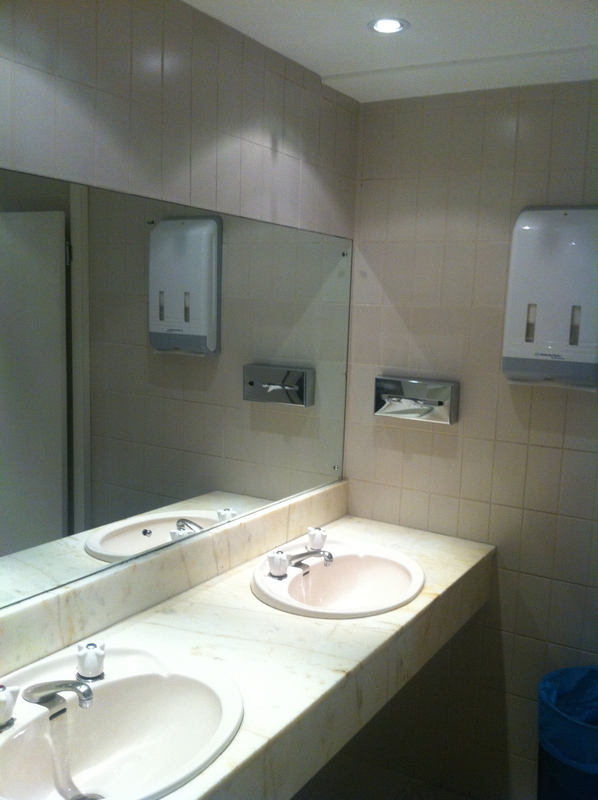 Definitely in a convenient location in between the City and Kings Cross. Have been to a couple of conferences here. The conferencing facilities have been adequate. The hotel runs a number of room packages, including buffet breakfasts. In some cases, you only need to pay an extra $20 a night to upgrade to a room with full harbour views. There are four different type of rooms that guests at this hotel get to choose from. 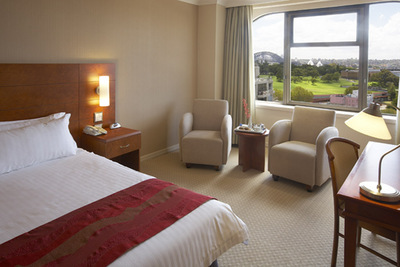 The first is the standard room where either city or harbour views can be enjoyed. Despite opting for the cheaper room type, guests can still enjoy the gym, sauna and steam room facilities. The deluxe rooms enjoy similar facilities to guests staying in standard rooms, except for more space. Deluxe room guests also get to enjoy a work desk, express check in/check out services as well as bathrobe usage. This is where things begin to get really high end. The emerald executive room includes more complimentary services such as buffet breakfasts, newspaper and shoe shine services with extra PowerPoints for laptops and other business devices. Spa baths are also enjoyed. The presidential suite is for celebrities. Famous opera singer Frank Sinatra has stayed in this highest level suite at this hotel. The seating area at The Vard. It is a pity that The Vard is not open on weekends. During the week this cafe serves up some amazing coffee. For only $2.50 a pop for a latte, exceptional value and service is provided. 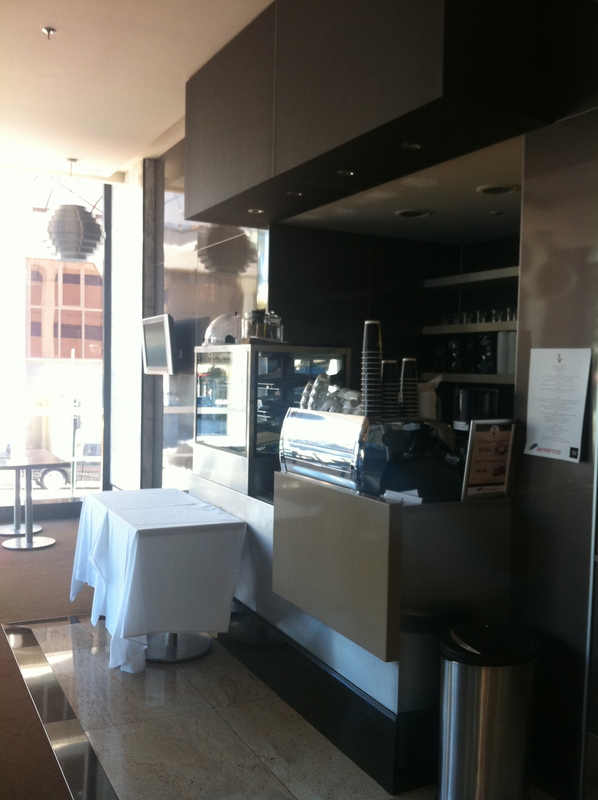 This espresso bar is open from 7am to 8pm Monday to Thursday, and from 7am to 9pm on Fridays. However, to make up for this the hotel has s special restaurant on the 25th floor. From this vantage point, panoramic views are enjoyed. Naturally the hotel have called this eating out space the 25th Floor Restaurant & Cocktail Bar. Apparently their cocktails are quite flavoursome. The hotel is extremely central. 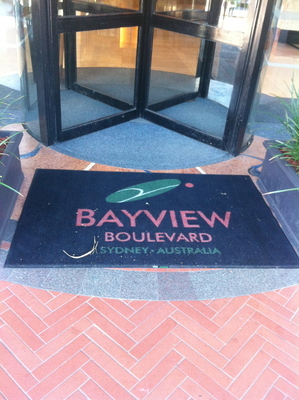 As you leave the main entrance, turn left and a small walk up the hill brings you to Darlinghurst and Kings Cross. Although the latter is definitely not a safe area at night, the Sunday organic markets brings a different change of tune to the area. 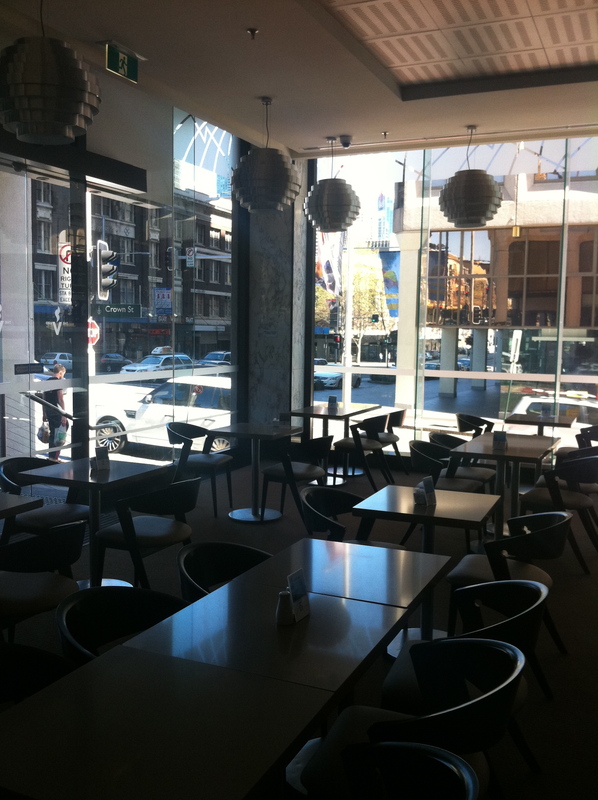 The Darlinghurst area boasts fantastic restaurants. You're only a few blocks away from popular Oxford Street. The coffee making area at The Vard. Right behind you is Woolloomooloo. From here you're right near the waterfront marina and Harry's Cafe de Wheels. This area provides walking access to the domain. Right nearby is Boy Charlton Pool where some amazing yoga classes with trees and a Sydney Harbour backdrop is enjoyed nearby. From there a pathway to the Royal Botanic Gardens and Circular Quay is available if you love walking around Sydney Harbour. As you leave the hotel entrance turning to your right, you're a short stroll downhill and then a steep incline to Hyde Park. 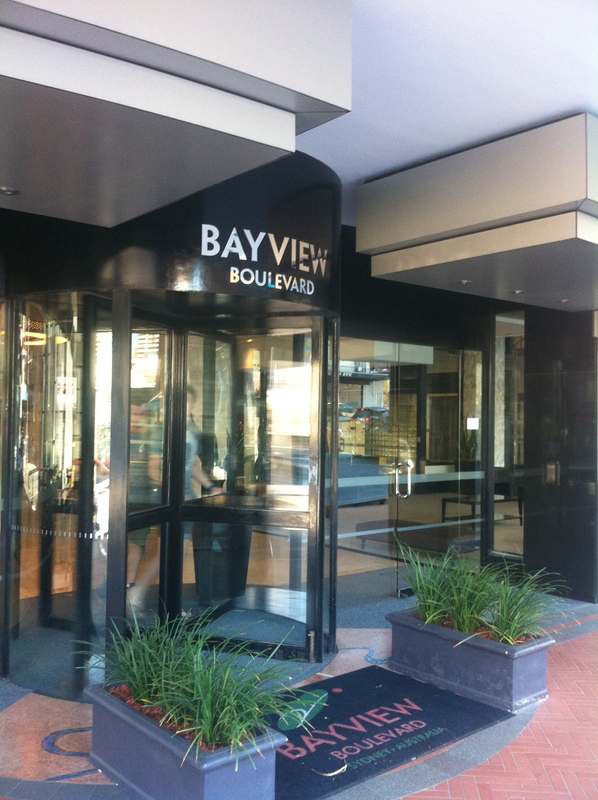 The hotel is within close proximity to the Cook & Phillip Park Aquatic and Fitness Centre. Right opposite this dynamic fitness centre, you will find the Australian Museum. Across the road from both of these facilities nearby this hotel is Hyde Park. 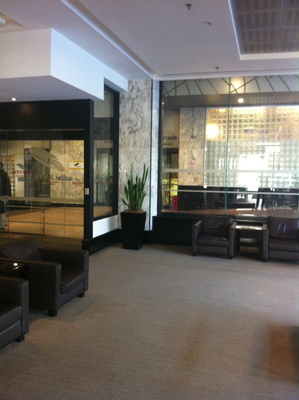 From there you're close to Sydney Town Hall and Pitt Street Mall where Westfield Sydney is located. 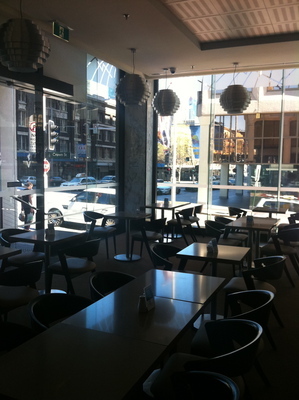 From there, you're not too far away from the David Jones food halls. 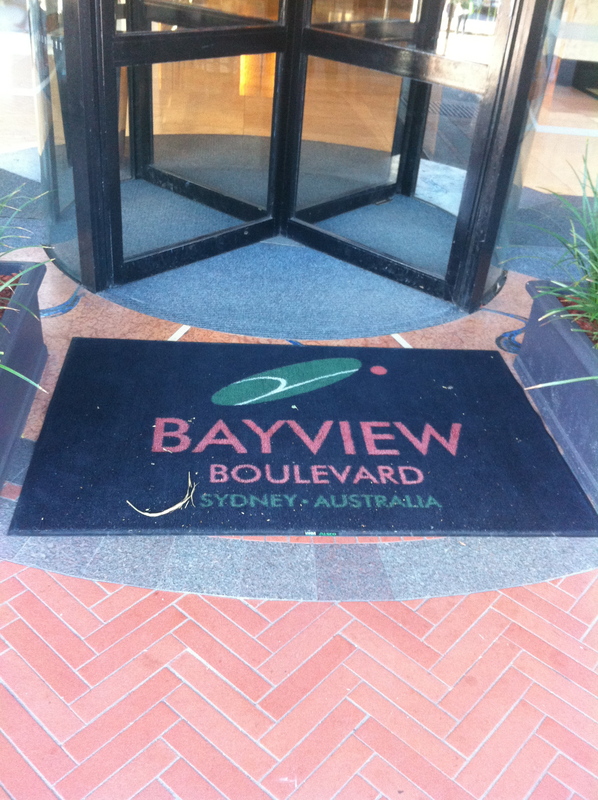 This hotel is close to many Sydney attractions and hotspots. Why? The location is so central. Close to so much Sydney has to offer. Frank Sinatra was far from an opera singer!